Retail stores can function efficiently if a proper software tool is used for managing inventory, billing payroll, and other business activities. Billing Software tools can be used for an efficient management of all activities in various businesses. Now you can use the Retail Software tool for calculating taxes, regulating pricing, billing, and inventory management. 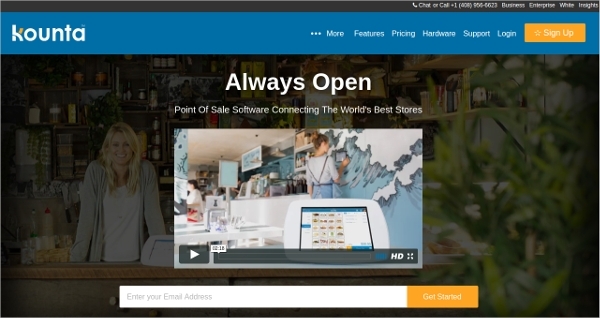 Check out this article to find the best Retail Software tools that are used in both small and large sized retail stores and businesses. 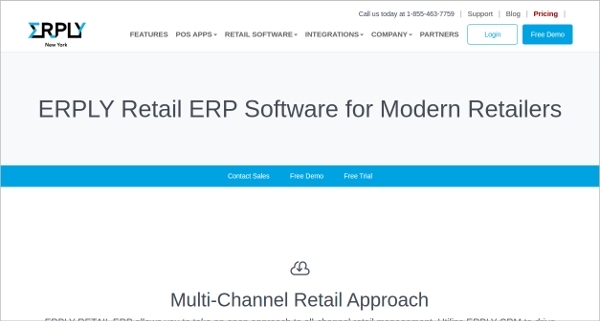 ERPLY Retail ERP Software is the Retail Software tool which is specially designed for the modern retailers. This tool helps in robust cross chain reporting, retail chain management, and efficient retail inventory management. It also lets you build your own sales promotions, customer loyalty programs, and couponing. 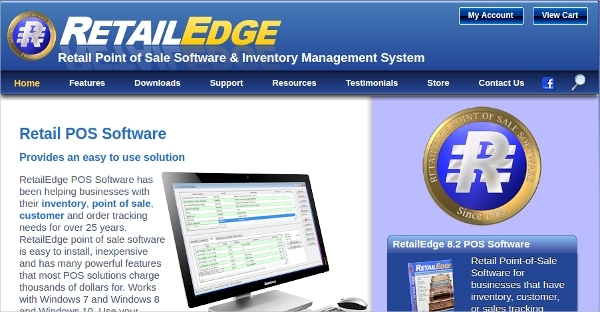 Retail Express is the Retail Software tool used for reducing costs, improving efficiency, and growing sales. This tool offers advanced multi-store capabilities with smart workflows and innovative business logic. It includes a powerful set of loyalty features and helps to drive sales growth and attract & engage customers. 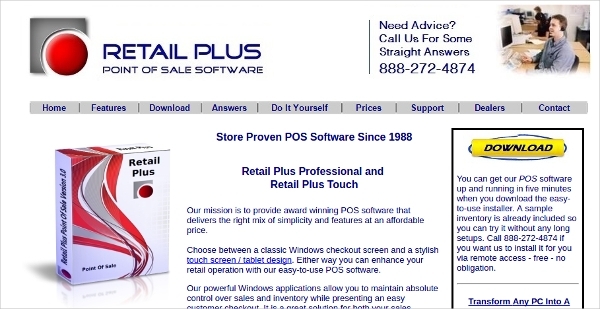 LS Retail is the Retail Software tool used for end-to-end business management. This tool offers fully integrated software solutions for managing your business. It also helps to offer superior customer experience, optimize business practices, increase revenue, and manage your staffs. 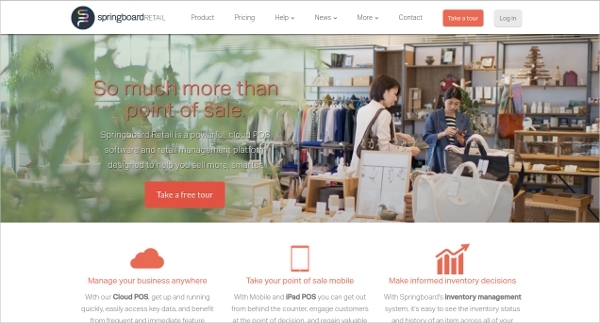 Springboard Retail is the online POS tool used for selling more in a smart way. This powerful Retail Software tool lets you access key data, engage customers, and see the inventory status. It comes with features such as mobile POS, custom reporting, and inventory management and helps you sell more. 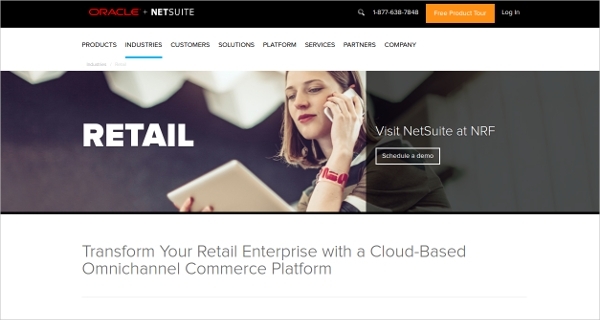 Netsuite is the cloud-based Retail Software tool used for transforming your retail enterprise. This tool helps to differentiate your brand and build your retail enterprise around customers. Some of its features include e-commerce, in-store POS, CRM, marketing, order management, business intelligence, and inventory management. 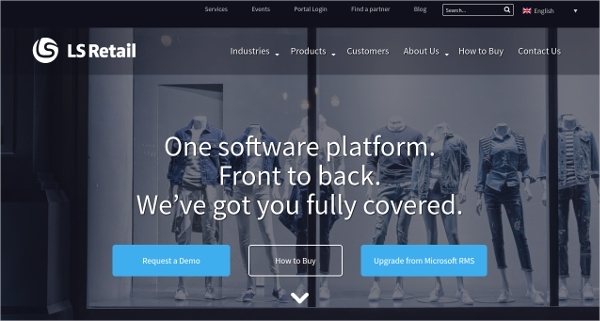 Unleashed is the Retail Software tool used for superior business growth. 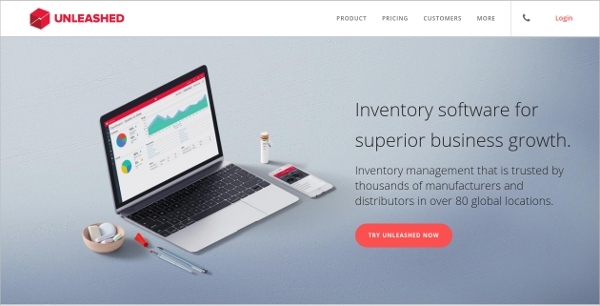 This tool comes with features which help with easy and efficient inventory management. It offers batch tracking option and lets you control inventory health, scale your business, and maximize your control. Search for Bar POS Software, Free POS Software or Retail Management Software tools to find the optimum one for your business. Compare the various tools and choose the best version by checking out the requirements. 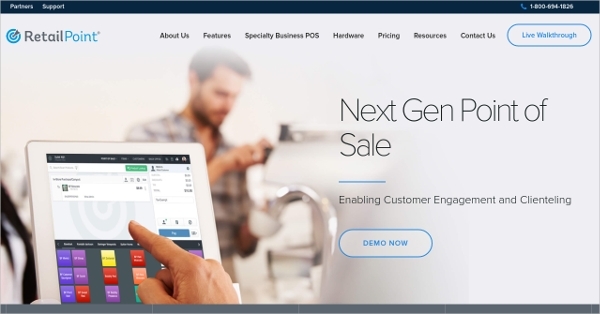 Copper Point of Sales Software is the Retail Software tool used for streamlining the retail checkout process. 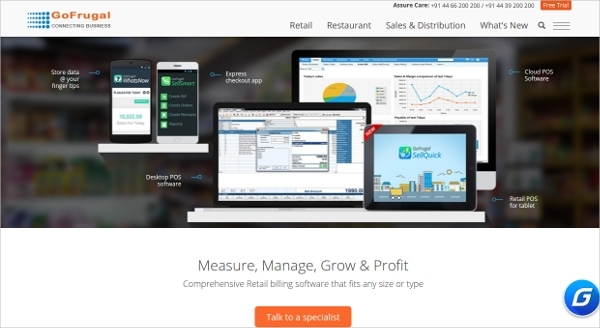 This tool lets you record sales transactions, print receipts, and manage pricing & discounts. It works with touch screen terminals, provides reports and helps to keep data safe. 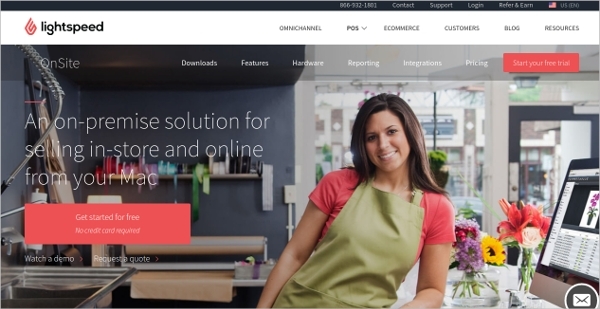 Lightspeed Onsite Retail is the best Retail Software tool for all Mac users. This tool provides options for simplifying all your operations and decision making related to your business. It helps to simplify inventory management, track success, sell online, and improve customer service. 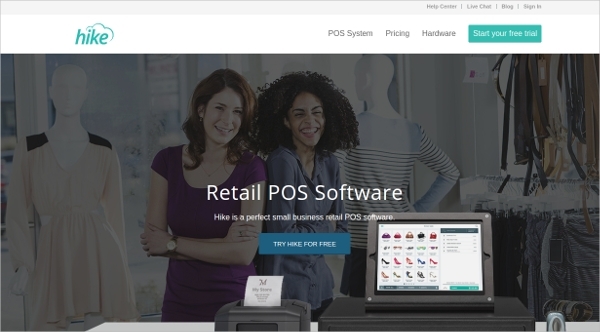 Retail POS is the Retail Software application used for running your POS operations with ease. This application lets you reduce long sales lines and it also provides detailed reports. It also helps with outdoor sales, trade shows, invoice management, inventory management, and customer database. 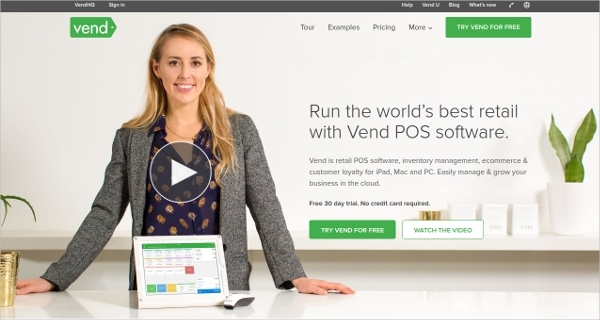 Vend is the most popular Retail Software tool used for inventory management, e-commerce, and customer loyalty. Be it fashion boutiques, home & lifestyle, health & beauty, food & drink, computer shops, or sports, this tool is perfect for all kinds of retail stores. How to install Retail Software? Most of the Retail Software tools can be downloaded for free from the official site. The trial version can check out to ensure that the tool operates well. Download the best tool and run it the usual way to install it in your computer system or device. The Retail Software tool can be used after the installation gets completed. The Retail Software tools are a must have for all retail stores and businesses. You can use these tools for point-of-sale billing, financial accounting, and inventory control. 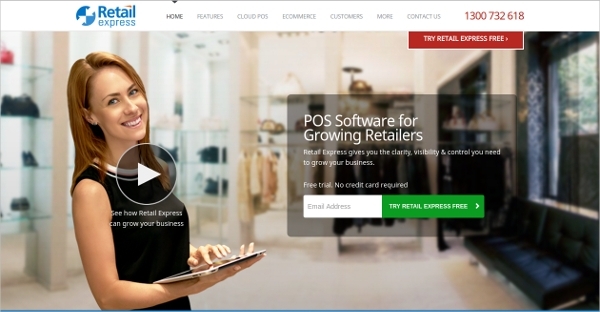 Download and install the best Retail Software for a highly efficient retail management.